Recently the Future of Utilities Summit and and Oracle Industry Connect events highlighted how Utility companies are having to adapt to be more customer centric. The focus is now firmly on providing what the customer wants, when they want it and how they want it. This force is the ‘Iconomy', the pressure which comes from the demands of the Individual Economy. Utility industry insiders at Oracle Industry Connect revealed what they know Utility customers desire. - Your customer is going to measure you by others. They are going to come to you with expectations they learned in retail, in banking, in insurance, in healthcare. - Every customer is mobile. Even the customer who doesn’t identify as mobile, doesn’t think of himself as mobile (i.e. doesn’t shop on his phone), is mobile. - Customers today expect that you know them. This applies to every transaction. Recognize them by name, know their pain points, know their account history. - If you make a customer a promise, keep it. Customers don’t like when a problem occurs, but it’s much, much worse if you’ve told them a timeline or a result that doesn’t happen. - Work backwards from the customer. Don’t just talk to them. Listen to what they have to say and then put it into practice. - Your customer judges you on the basics. Reliability and value drive customer needs. They always have. They always will. No matter how you’re applying it. - Customers love convenience, so you have to be on all channels, not just the ones easiest for you (and not just the ones most of them use). Be available however a customer wants to talk. - Work on your consistent customer message. They want every message across every medium to connect and be consistent (and the tolerance for differences in channels is declining). - If your customer is aware, your customer is happier. Consumers expect different choices today. 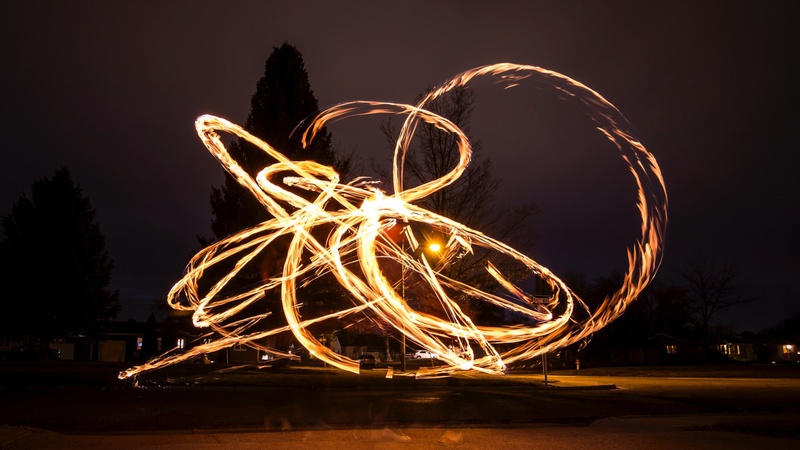 The Individual Economy is the reason Utility companies are focused on changes. Consumers have been bill payers; paying what the Utility company decides and when the Utility company decides they should. That era is coming to an end. People recognize that through technology they have new options and new choices. They may not just want cheap, they just want choice. They want transparency and they expect service excellence. These changes have been seen before in other industries: retail, hospitality, even healthcare. But the most parallel evolution is likely telecom, where taking the phone off the wall changed the world. The Utilities industry is facing a similar shift; it’s not just about phones. Disruptive tech is changing everything. Take smart meters for example. Now consumers aren’t limited to checking their meter readings in a static place at home, but can access them whenever, wherever they want on their phone. The expectation is to be able to control and monitor constantly. This extends to the last mile of any service; whether it’s a new gas connection or the mending of a leaking water pipe. Localz is enabling companies with field service technicians to pivot in the all critical last mile by improving first time access rates and customer satisfaction. Localz messaging platform drives automated time of arrival messages to enable customers to see their technician en-route (an Uber-esque transparency). Localz geo-fencing capability alerts the customer when the technician is round the corner so they feel like they are in control of the interaction. Localz simple to use apps are popular with technicians - helping them manage their jobs and collaborate with colleagues. This dramatically improves Customer Experience (Broad Measure/NPS/CSAT), First Time Access rates and reduces “Where is my technician?” calls, leading to long term customer engagement and lifetime value. 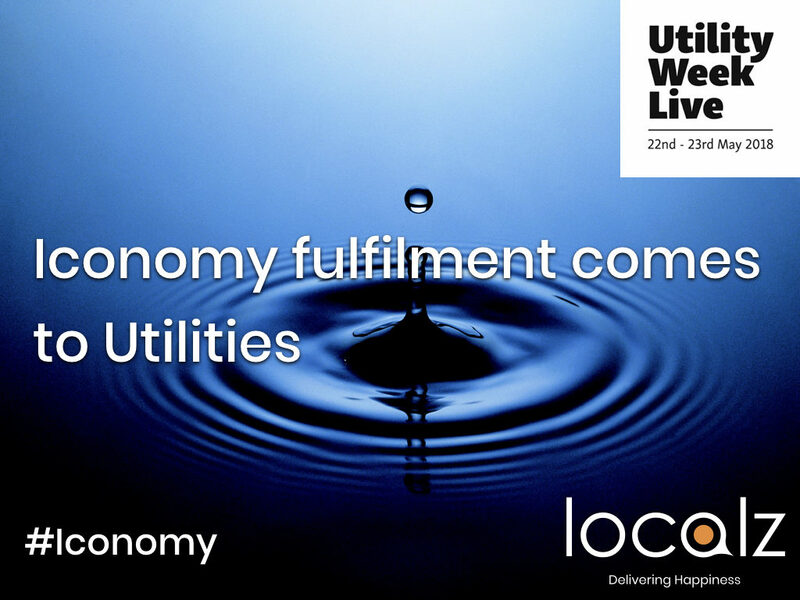 The Localz team will be at Utility Week Live 22nd-23rd May.